This play is available through Heuer Publishing or Brooklyn Publishing. 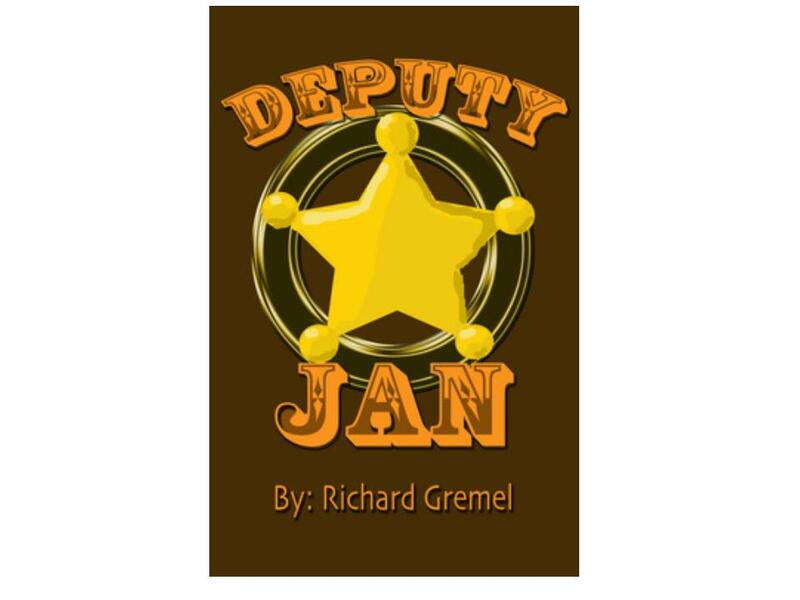 *This is Richard Gremel's most popular play and has been performed over 100 times. Little Red Riding Hood, The Boy who Cried Wolf, and the Three Little Pigs had it wrong when they accused the wolves of being bad. And now the wolves have gone on strike until they can tell their side of the story. 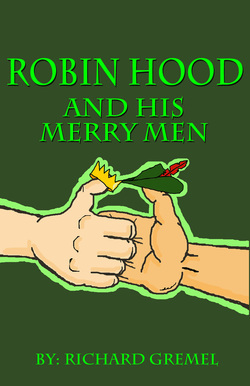 See these classic tales retold in a new and comical way. Mid Michigan Family Theatre-Haslett, MI- June 2018. 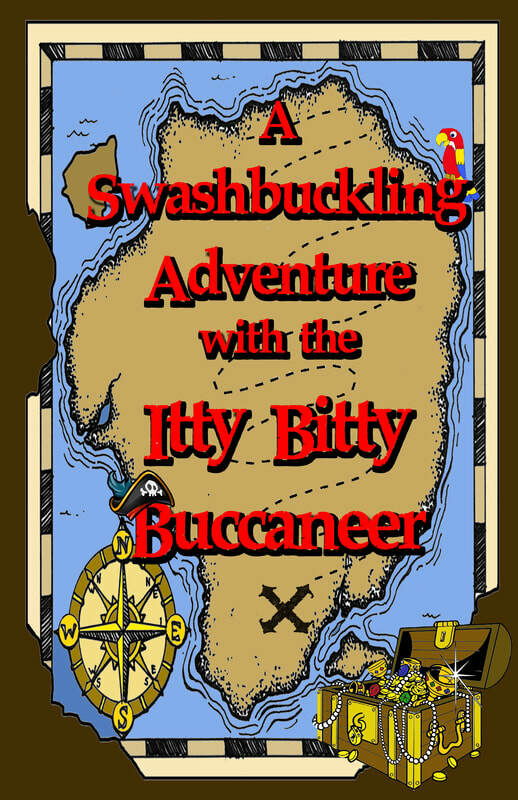 This play is available through Heuer Publishing and Brooklyn Publishing. If you are interested in producing this play, please contact me or visit the publishers websites listed above. If you are interested in producing this play, please contact me or visit the publishers website listed above. This play is available through Heuer Publishing. 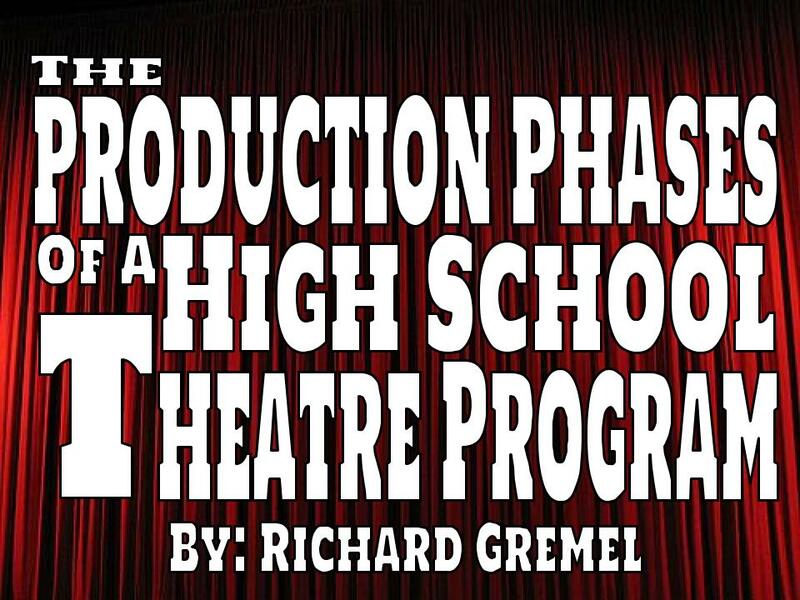 If you are interested in producing this show, please contact me or visit the publishers website listed above. Nancy and Prudence are your everyday, run of the mill, teenage girls by day. But by night, they are Nancy,Pru: Private Detectives and they have just finished cracking another case. On their way to a concert, their car breaks down and they need to call for help. Naturally they happen upon an old house at the top of the hill during a rainstorm: The perfect setting for a murder mystery. Which is just what they get. All the Manchesters have gathered to celebrate the birthday of Oliver J. Manchester, but during a hilarious turn of events, Oliver turns up dead and everyone thinks they are the ones to blame. Can Nancy and Prudence solve the case? Who really killed Oliver J. Manchester? 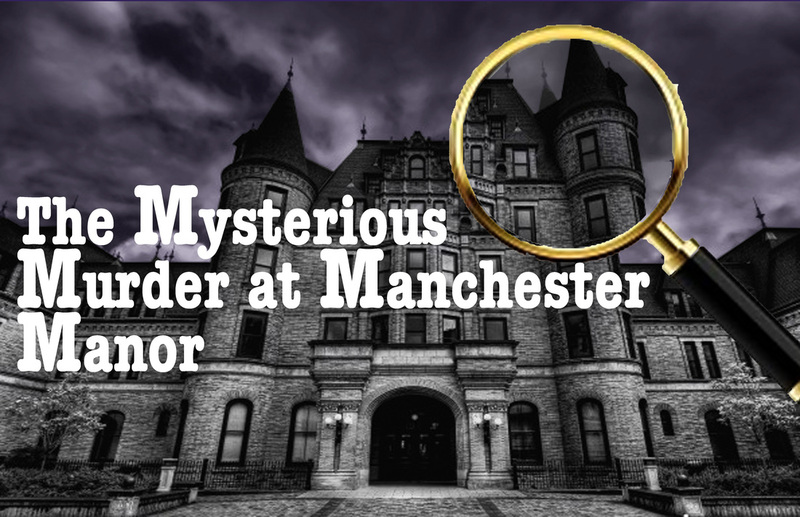 All we know is that this is one Mysterious Murder at Manchester Manor.